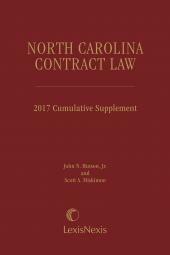 Cited by the North Carolina Supreme Court and the North Carolina Court of Appeals, North Carolina Contract Law comprehensively examines the law of contracts as applied by the State's appellate courts. 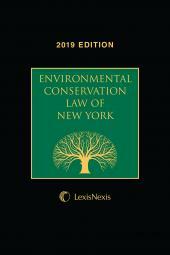 The easy-to-use format includes tables of cases and statutes, indices and more than 4,000 footnotes. 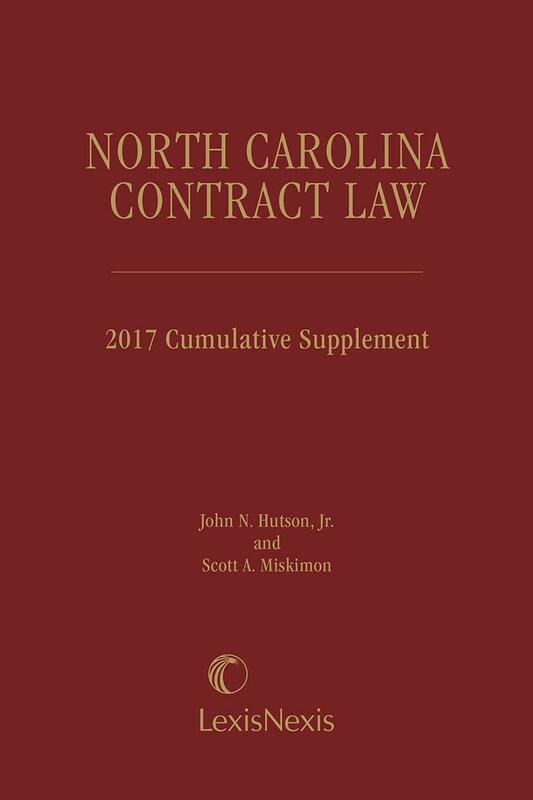 The treatise's annual Cumulative Supplement provides analysis of the most recent North Carolina decisions on contract law. This far-reaching work is divided into two parts. Part I exhaustively analyzes the creation and enforcement of common-law contracts such as employment agreements, construction contracts, leases, contracts for the sale of land, options, broker's contracts, and guaranty agreements. 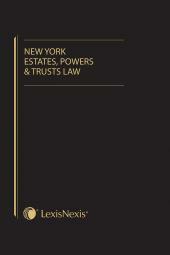 The in-depth analysis covers cases decided from 1795 to the present. Part II thoroughly examines contracts for the sale of goods as governed by North Carolina's version of Article 2 of the Uniform Commercial Code and as interpreted by the State's appellate courts. Warranty issues are given an extensive discussion, as is the interplay between the UCC's Article 2 and North Carolina's Products Liability Act. An appendix containing the full text of North Carolina's version of the UCC's Article 2 is also included. Both practical and scholarly, North Carolina Contract Law puts thousands of cases at the reader's fingertips, providing authoritative answers along with insightful analysis into the reasoning behind a rule of law. Lawyers, judges and law students will find this treatise saves considerable time and offers definitive answers to complex issues. North Carolina Contract Law is an invaluable resource for litigators and business, construction, employment, and real estate lawyers, all of whom will find it an indispensable guide for contract review, drafting and litigation. "A treasure trove for a lawyer, judge, or academic. This is the first and the last place to look to answer a contracts question under North Carolina Law."  Lissa L. Broome, Contracts Professor, University of North Carolina School of Law. "The treatise will be a part of the daily diet of judges. Any lawyer considering a contract issue should first turn to this source."  Harry C. Martin, former Associate Justice, North Carolina Supreme Court.